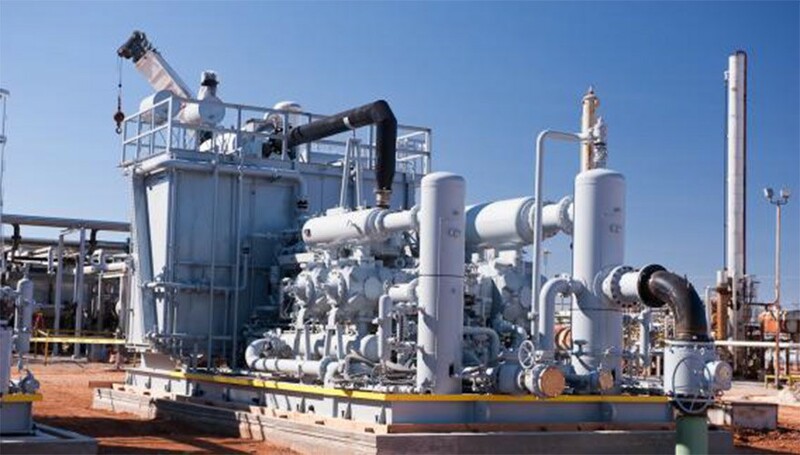 Petro Power Oil & Gas supplies Compressors and Turbines for Refinery, Petroleum, Petrochemical and other process industries. 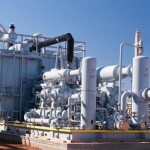 Petro Power Oil & Gas supplies reliable and efficient and space and energy-saving air systems and air compressors. 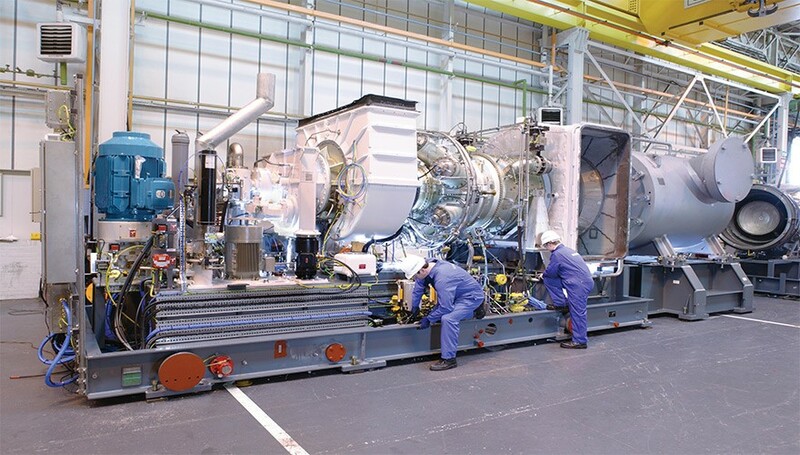 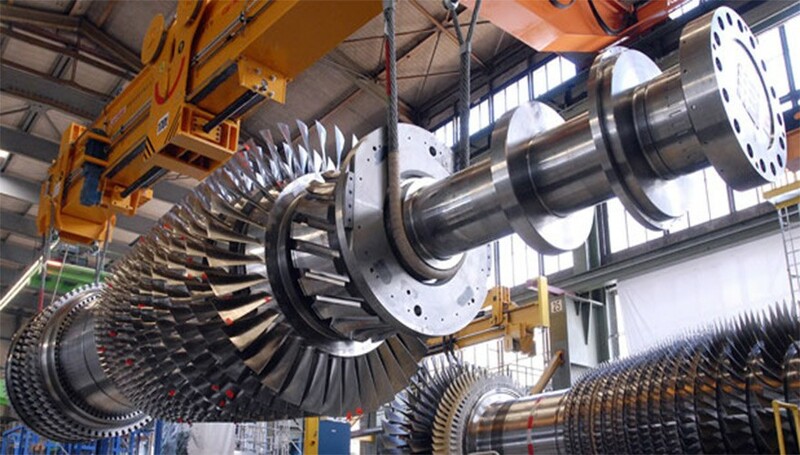 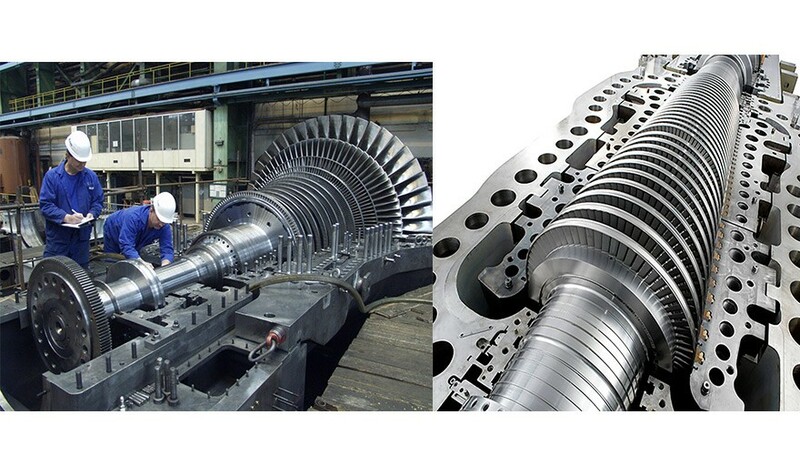 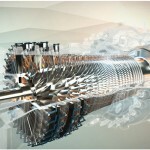 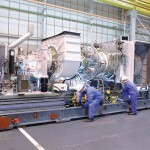 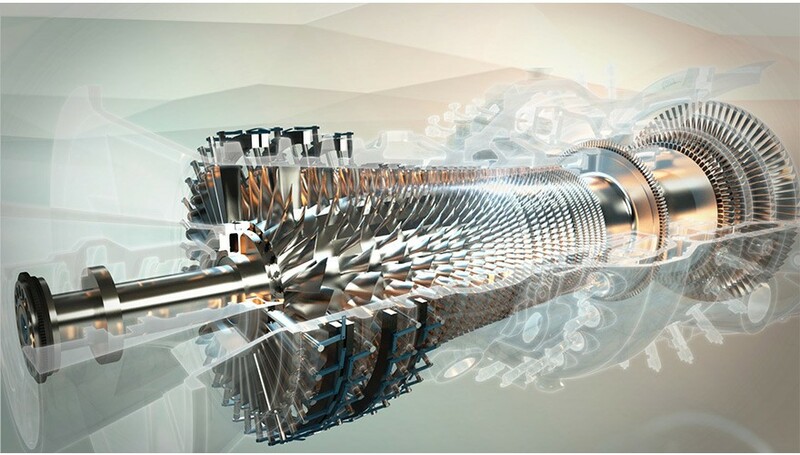 We supply gas turbines and associated equipment for use on pipelines and other raw hydrocarbon processes. 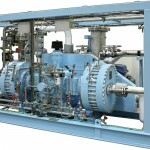 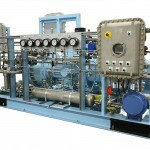 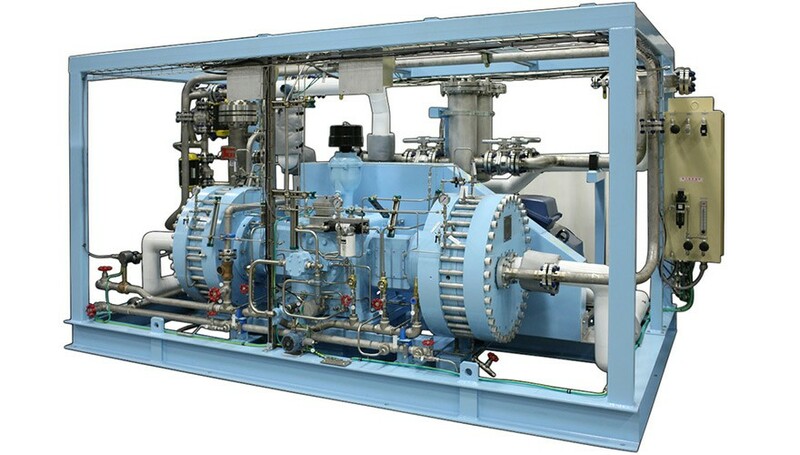 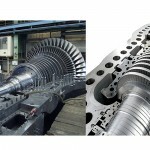 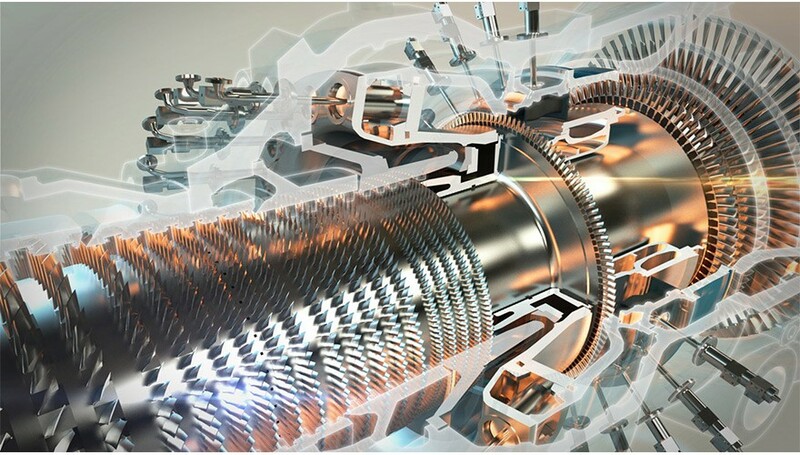 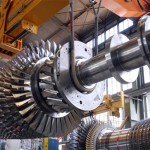 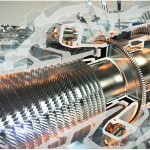 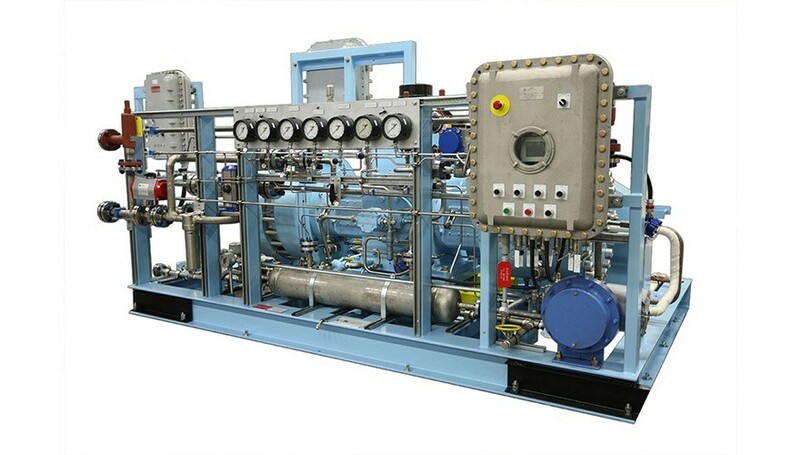 This includes gas compressors, compressor and pump drives, gas turbine waste heat utilization and electric power generation when used in connection with such processes as pipelines, hydrocarbon gathering, storage, withdrawal, oil & gas separation, liquids separation, gas injection, waterflood, gas lift and LNG.